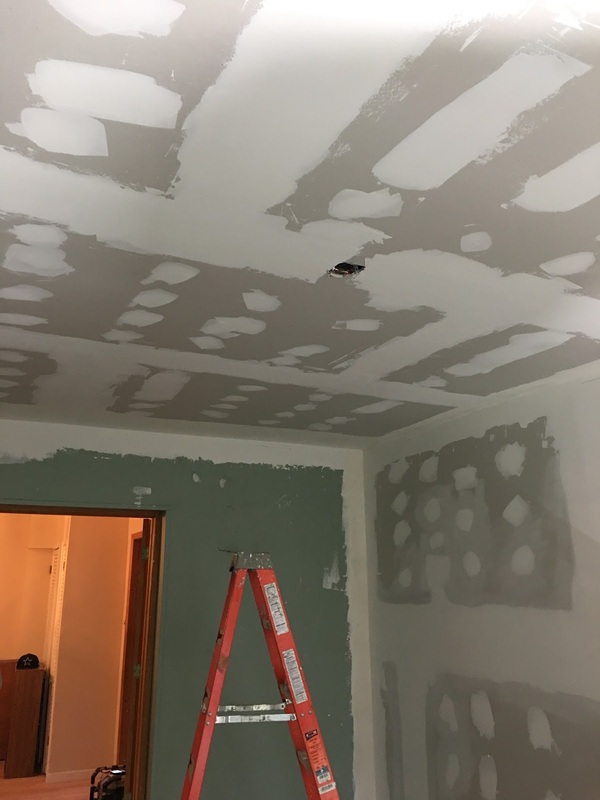 Some of you have been asking how my house is coming along. While I wanted my next post to be sewing related, alas, it is not obviously. I had a little bit of a setback. 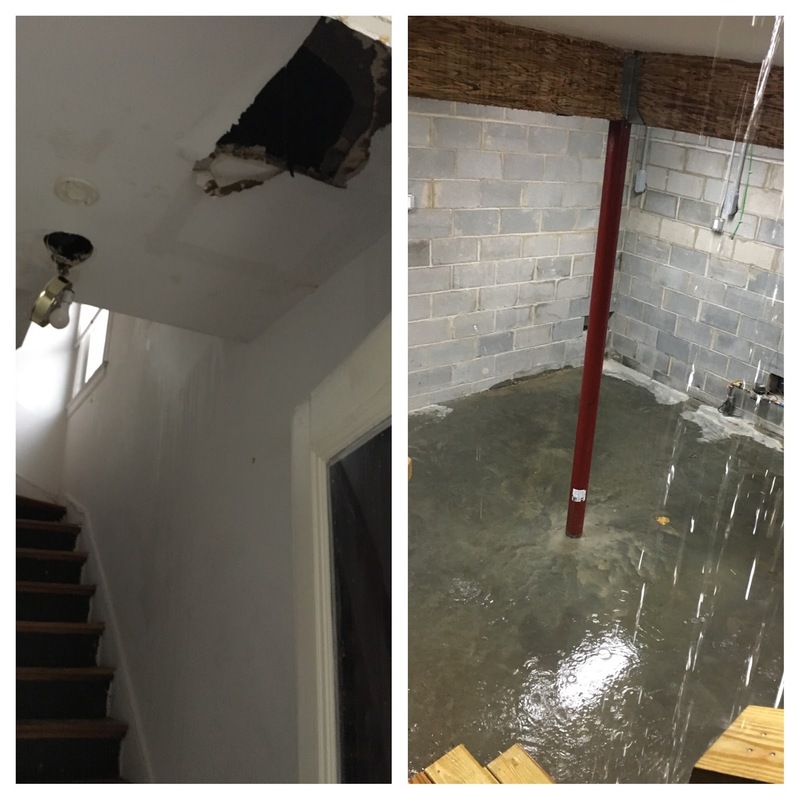 A few days after the project was completed and we received the Certificate of Occupancy (a document from the town saying that the house has been inspected and it is safe to live in), a pipe burst. Of course, we were not yet living in the house when this pipe burst so I believe it was spewing water for a day or two before my husband and I discovered it. The weekend of December 18 got very very cold so the pipes froze. You prevent pipes from freezing by making sure the house is heated but what we didn't know is that the newly installed heating unit had a defective part so the heat never came on. So the pipes froze and upon thawing, a pipe burst. This discovery was quite a traumatic experience. I remember my husband and I opening the front door and hearing what sounded like the Niagara Falls inside the house. The look of panic on my husband's face! I started shaking like a leaf. My husband ran downstairs and turned the water main off. The amount of damage was extensive. We had to get many walls torn down, dry the wood, and put new walls back up and paint. I remember going back to my temporary home that day feeling numb. I believe I sat in the living room for about 1 1/2 hours just staring into space unable to speak or do anything. Looking back now, it is almost comical. We go through all this trouble to raise the house to prevent flooding, but the house floods anyway but from the inside. Go Figure! Luckily, our contractor started working on repairs immediately. Fast forward...the damaged pipe has been repaired. The defective part in the heating unit has been replaced. We have heat in the house and the repairs have been completed. The repairs left an enormous amount of drywall dust all over so I have been spending the weekends cleaning. We have plans to move back to the house the end of January so I will be taking a few days off during the week to pack. We will be back home soon - yay! 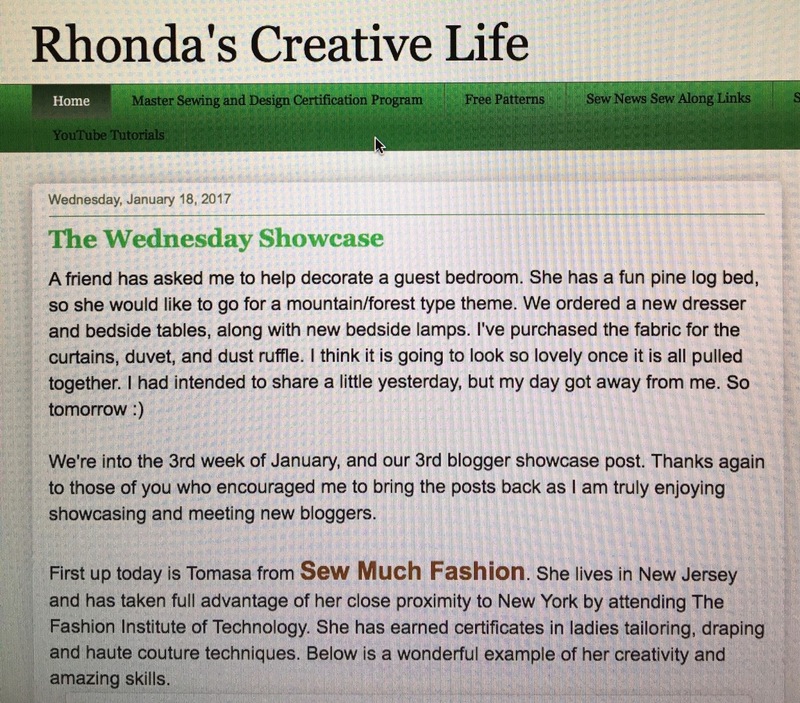 Rhonda Buss, author of the blog, Rhonda's Creative Life, has a weekly column called The Wednesday Showcase in which she features fellow sewing bloggers. 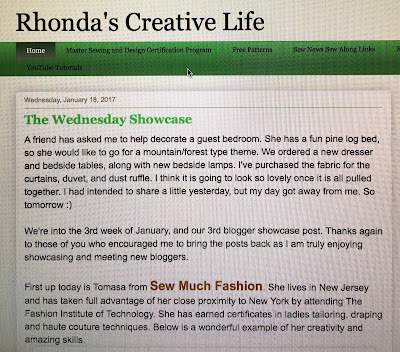 I am so happy to say that Rhonda has featured me and my blog in her fabulous column. You can read it by clicking here. Rhonda is a true professional. Check out her blog and you will see the impeccable workmanship of her garments. She writes for Sew News magazine and is currently pursuing the Master Sewing and Design Certification by the Association of Sewing and Design Professionals. In addition to beautiful garments, she also shares many delicious recipes and inspirational quotes. It is a blog full of all sorts of eye candy and valuable information so do check it out!